9-11 April 2019, Barcelona. 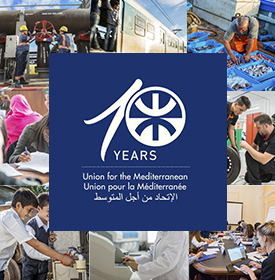 The UfM Climate Week will be the occasion to gather a wide range of actors (UfM members’ representatives, civil society, IFIs, scientific experts…) around different topics, all related to climate action in the Mediterranean region. 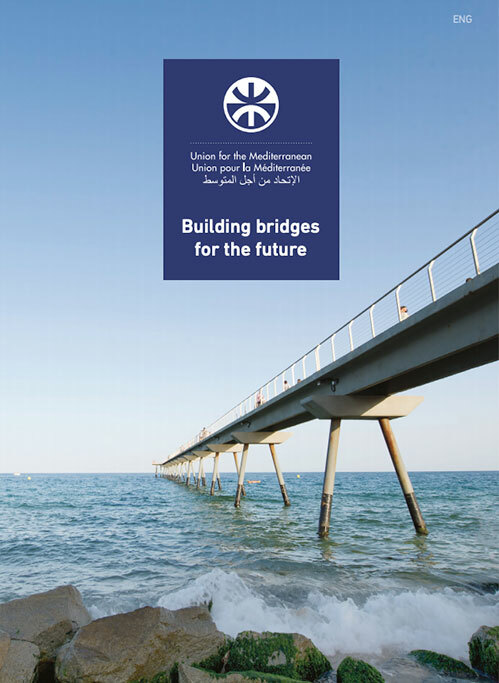 By organising this event, the Secretariat of the Union for the Mediterranean provides a discussion and networking framework aiming to create and enhance synergies among the different climate‑related actors, and to enrich their exchanges. The Mediterranean region is one of the world’s climate change hotspots where the rise of temperature by 1.5°C compared to pre-industrial levels, the lower limit not to be surpassed as agreed through the Paris Agreement, is already being exceeded, thus the importance of gathering the Mediterranean actors in order to continue promoting an ambitious climate action. The Seventh Meeting of the UfM Climate Change Expert Group (UfM CCEG), which will be chaired by the UfM Co‑Presidency, Jordan and the European Union, and opened by European Commission DG NEAR Director General Christian Danielsson and the UfM Secretary General Nasser Kamel. Among other issues, this meeting will include the presentation of the CLIMA‑MED – EU Climate Action in the Southern Neighbourhood project, and the update on the scientific report Risks associated to climate and environmental changes in the Mediterranean region, carried out by the MedECC network (Mediterranean Experts on Climate and Environmental Change). A dedicated workshop on the impact of climate change on the agricultural sector, during which the study An assessment of the impact of Climate Change on the Agricultural sector – foreseen developments and policy measures will be presented. The 6th meeting of the Regional Climate Finance Committee (RCFC), which will be the occasion to present the update on the UfM Climate Finance studies (the report International Public Climate Finance in the Mediterranean is available here), and to focus on identified priorities regarding climate finance and water, energy efficiency and renewable energy, and other sectors with specific needs. The UfM Climate Change Scientific meeting with the MedECC network, a community of more than 400 scientists from 35 countries studying the effects of climate and environmental changes in the region. During the UfM Climate Week, and in line with the strategy of the UfM to empower youth, the Secretariat of the Union for the Mediterranean will also host the third General Assembly meeting of the Mediterranean Youth Climate Network (MYCN). MYCN is a network of youth associations of the Mediterranean region deeply concerned about the effects of climate change in the region and strongly involved and engaged to take action and make it a priority while contributing to international and regional climate fora.